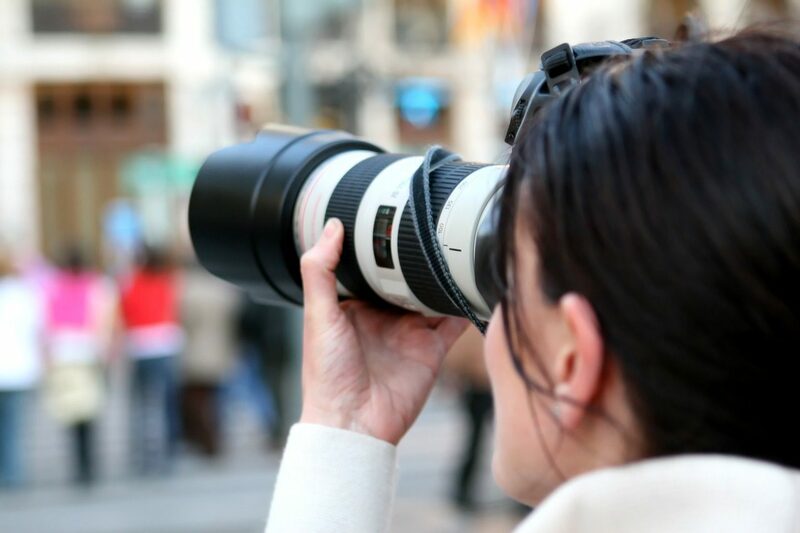 Press Photographers take pictures to complement news stories, lifestyle stories and current events. They attempt to capture the best photograph to tell a story or make an event or article more interesting. Some press photographers specialise in particular areas such as sport or entertainment. You may find it easier to first take pictures across a range of subjects or specialisms to broaden the range of your work. Once you are more experienced and well known, you may want to combine photography with some of your other interests in order specialise in a certain subjects - sport or wildlife for example. Photographers are often self employed, so earnings can vary greatly depending on the projects and work you get involved in, together with how well your market yourself and develop your portfolio. You may be able to do longer term projects or be employed by a media or news company. You could start as a photographer's assistant. A degree in art and design, photography, graphics, media studies or another related subject would be an advantage but it is possible to get into the profession without a degree. You would need a keen interest in photography and determination and perseverance to get your foot in the door. Keep a portfolio of all of your work to show prospective employers.